Tesi’s accessible high quality and versatility offer endless and timeless solutions for your perfect home to come to life. Its soft geometric lines and the innovative AquaBlade® flushing technology turn a bathroom into a modern and enjoyable space. Making you fall in love with the beauty of a perfectly functioning dream. Robin Levien is one of the UK's most consistently successful product designers of the last 25 years. 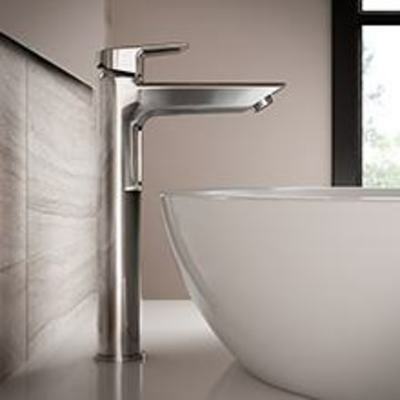 His New Tesi collection for Ideal Standard is his latest bathroom Design. Studio Levien has consistently designed products revered the world over. Available in four sizes for pedestal, plus a semi-countertop option. 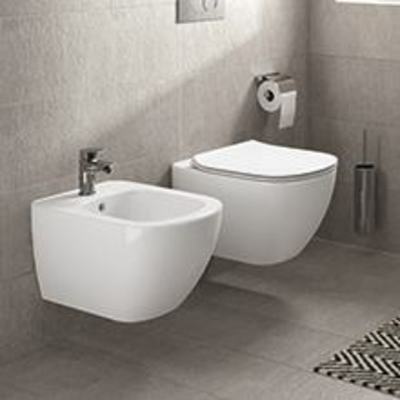 Tesi basins offer flexibility to create a balanced space to suit your lifestyle. 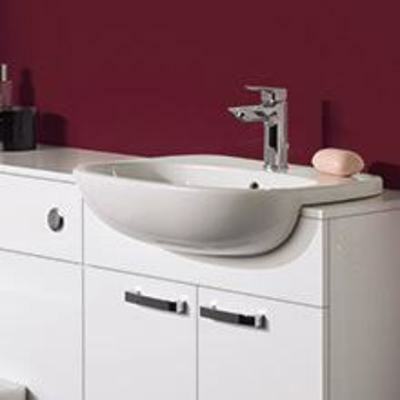 Tesi basins offer total flexibility to create a balanced space to suit your lifestyle. 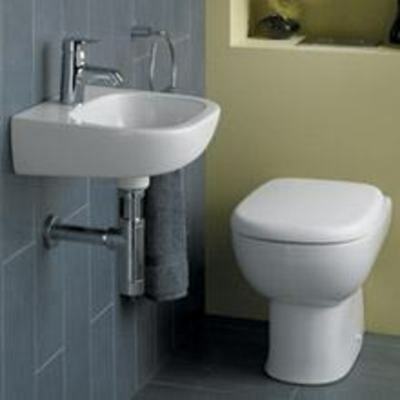 Experience high performance and hygiene in your en-suite too. 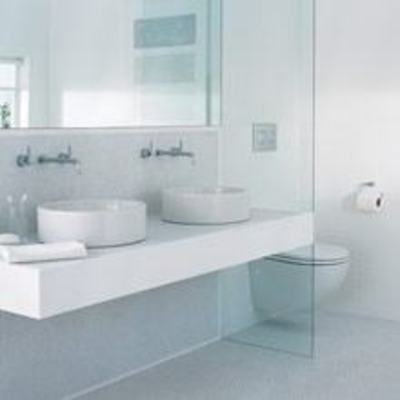 No matter how you configure your bathroom, you can always enjoy AquaBlade® with Tesi. That’s because all of the Toilets feature this ground-breaking and award-winning flush technology. The Tesi baths are beautifully simplistic, with linear edges and a bold geometric back rest they give a unique versatile look that will compliment a number of different bathroom suites. 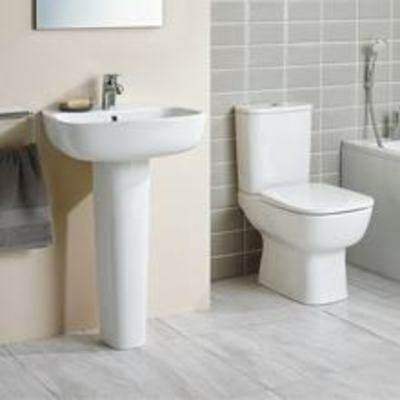 Tesi offers the versatility of having different sizes, the common 170x70cm bath will fit many bathrooms, but the 160x70cm is ideal for those struggling with space. Tesi and Tempo, the perfect partners. 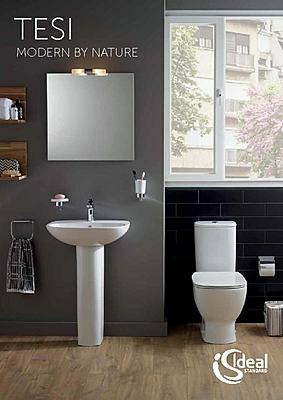 Our intelligently conceived range of Tempo furniture pieces brings smart, discreet storage to busy bathrooms. 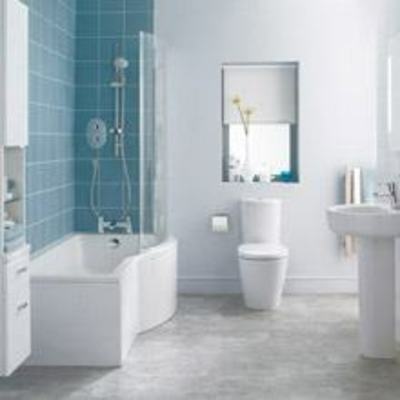 With a range of units and integrated ceramics, there’s a configuration to fit any room layout. Neutral, yet unquestionably contemporary, the Sandy Grey and Gloss White finish complement Tesi’s sleek contours. 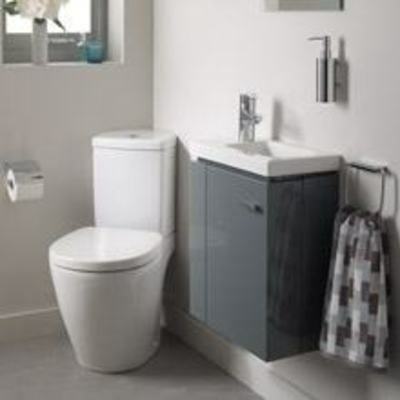 Tempo basin units are supplied with a combination of loose internal storage boxes to fill half of the top drawer. In addition, a luxurious sensation with the push-pull system. The practical push-pull system allows you to open and close drawers and cabinet doors with a touch. Motion-controlled mirrors add that extra touch of sophistication. 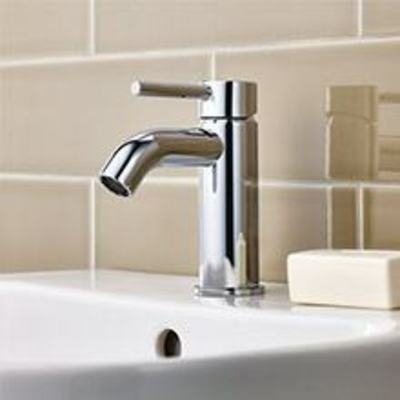 Back-lit, they cast a delicate light creating a gentle, calming ambience that can be further enhanced by the subtle tones of our matt brown basin edge. suites including new Concept Air. 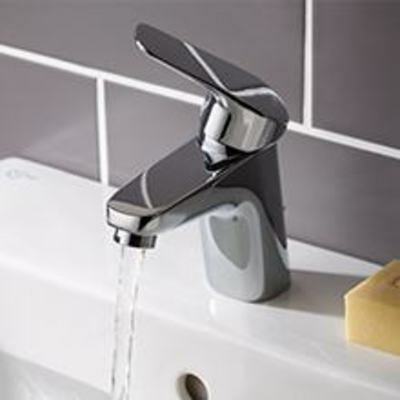 Tesi Basin mixers have a very slim design with matching 2 hole bath filler and bath shower mixer. 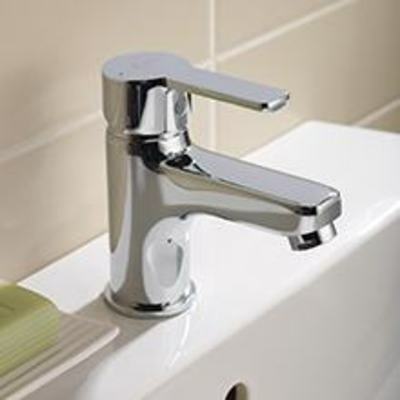 Tesi Bath shower mixer has a ‘follow me’ swivel outlet to help keep the hose out of the way when showering.